Hampshire WI cordially invites you to Afternoon Tea (with sparkling wine!) on Tuesday the 3rd of June. 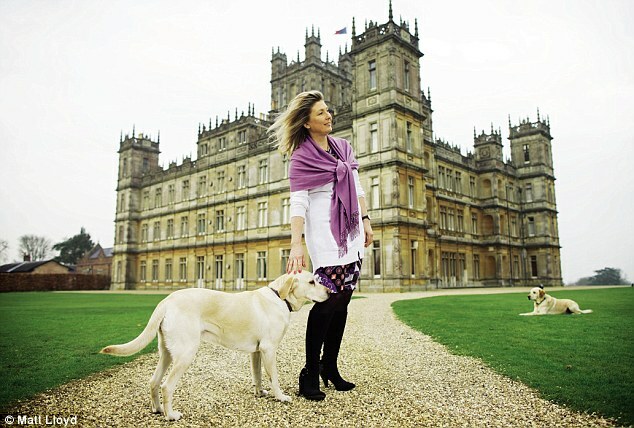 In addition to scones, sandwiches and sweet pastries, Lady Carnarvon – resident of Highclere Castle (the setting for Downton Abbey) – will be speaking. Judging by her blog, I’m sure there will be plenty of funny anecdotes to be shared! The Tea will be held at the Botleigh Grange Hotel near Hedge End and tickets are £30 per person. You are also invited to dress up and think Garden Party or Downton Abbey… maybe it’s time to get our hats out! If you’d like to attend, get in touch with us and we’ll send you the contact details to get a ticket.